This party packed in some serious power! 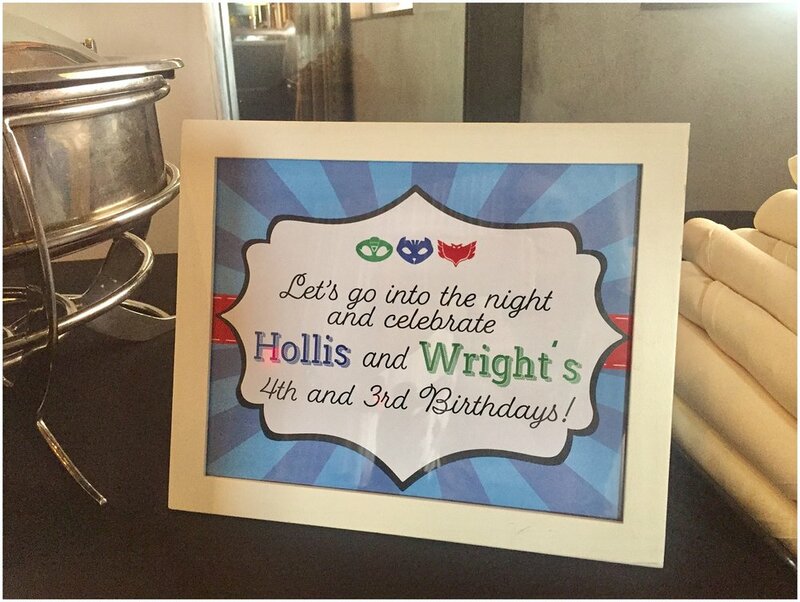 All superheroes were called to help celebrate two mighty little men – Wright and Hollis. 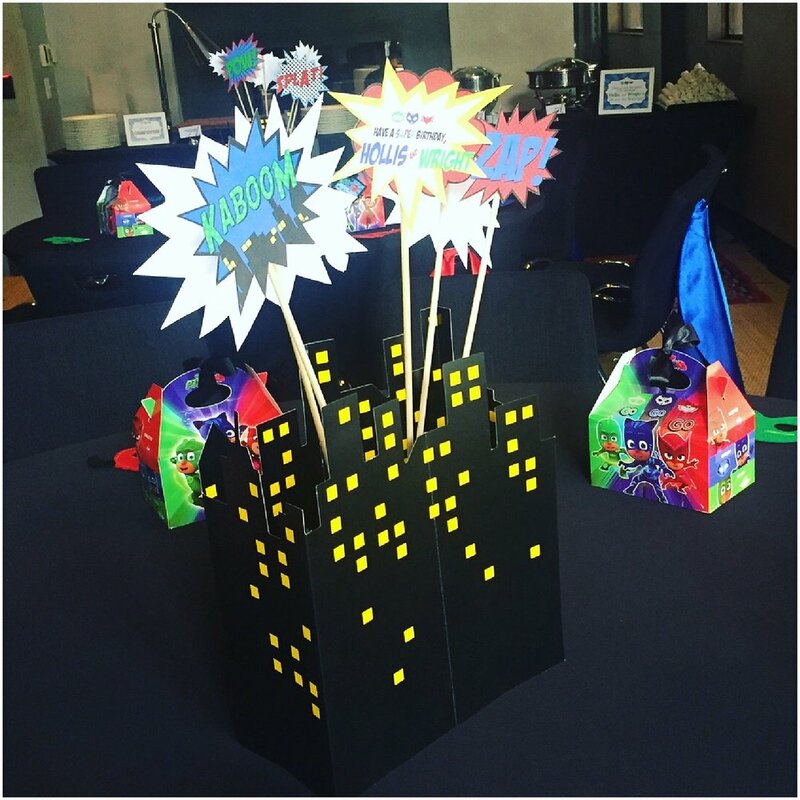 There were capes, masks, crimefighter food fuel and super powered sugar. 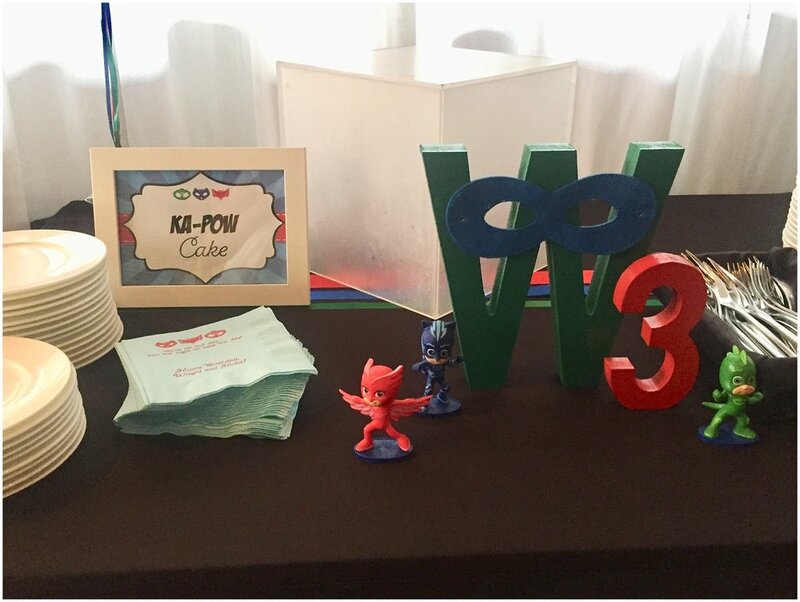 This mom throws some fabulous fetes for her kiddos. She comes up with an idea and challenges me to swoop in and help with the small details. I am so excited when she asks me to save the party day!